One of the best values in shooting, hands-down. 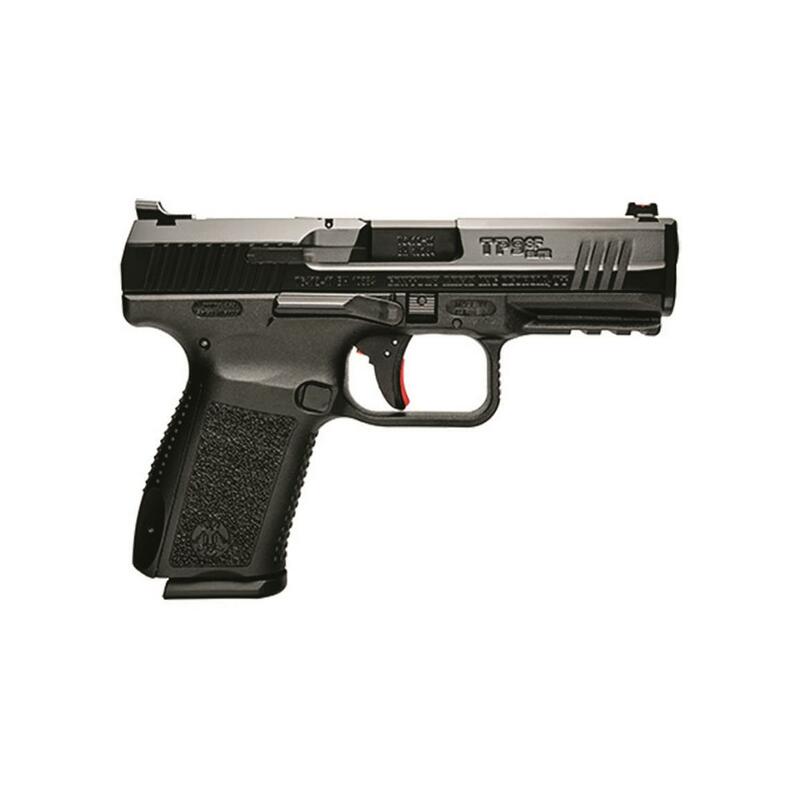 The TP9SF Elite is the flagship of the series, with a number of outstanding features. The 4.5-lb. single-action trigger is smooth, predictable, and all-around great. It comes with industry-standard dovetail sight cuts that are compatible with a large variety of aftermarket sights. It also features a re-worked angular slide profile that should help to clear up the sight picture, and the decocker has been removed. It comes with Warren Tactical sights, and has the flip-up trigger stop safety. Century Arms Canik TP9SF Elite-S, Semi-Automatic, 9mm, 4.19 Barrel, 15+1 Rounds is rated 5.0 out of 5 by 1.